Our customers in Louisiana may remember us ID Group. ID Group operated as a local identification expert and systems integrator in the Mississippi and Louisiana region for over 20 years before rebranding as BadgePass in 2016. 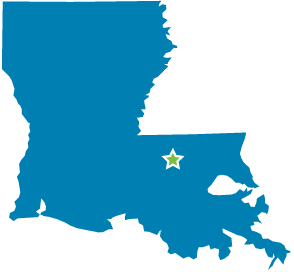 The Baton Rouge team provides onsite service and support to customers throughout Louisiana with solutions that include ID Badging, Access Control, Visitor Tracking, Metal Tag Machines, Casino Card Printers, Driver’s License Scanning and more.